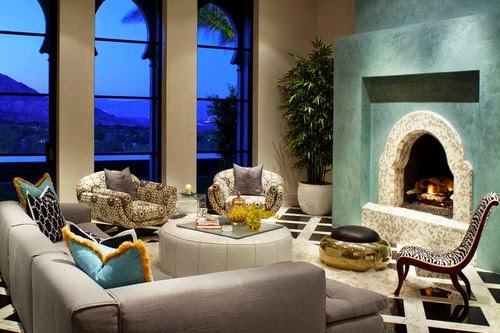 When it comes to mansions, the majority are usually furnished and accessorised to a high standard. 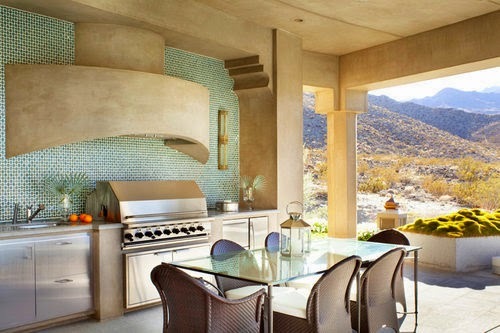 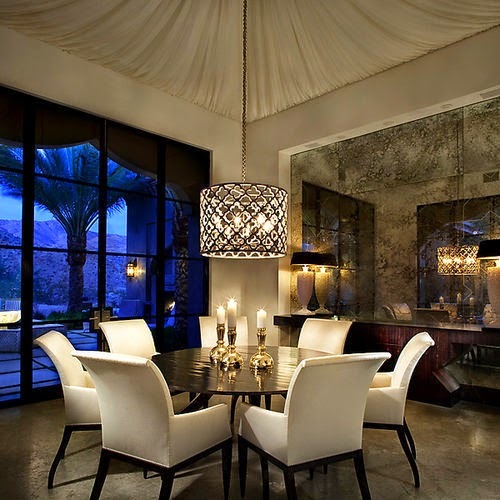 This one in particular, set in Palm Desert, California, has one of the most beautifully cultural inspired, yet contemporary interiors I have seen. 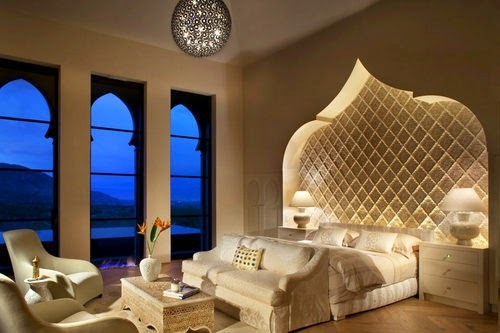 It’s superbly lavish and ostentatiously opulent. 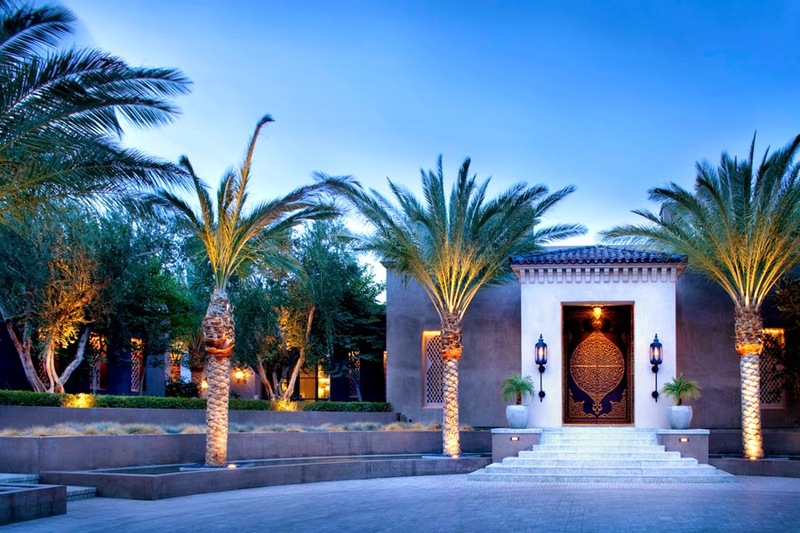 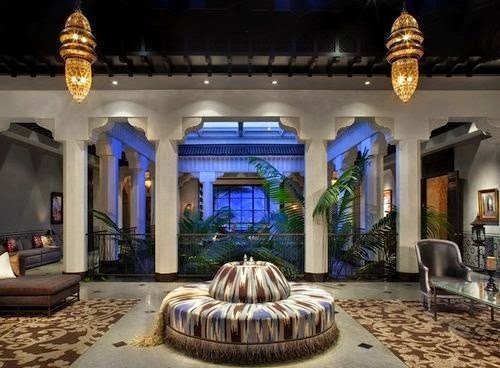 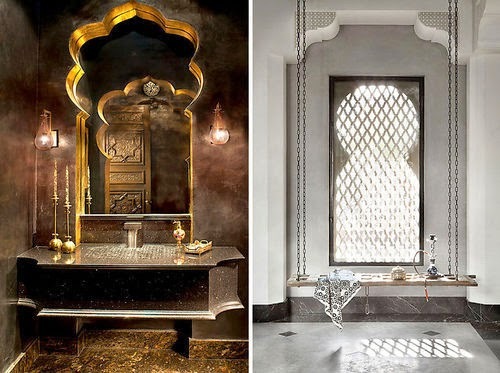 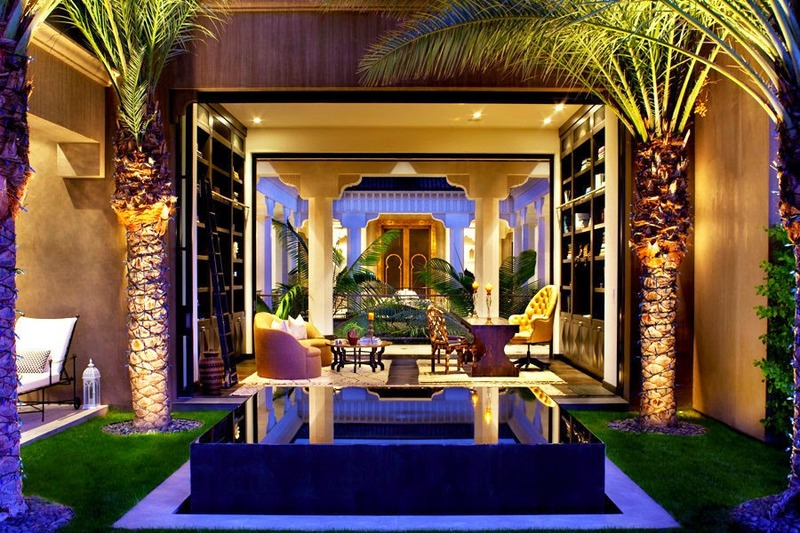 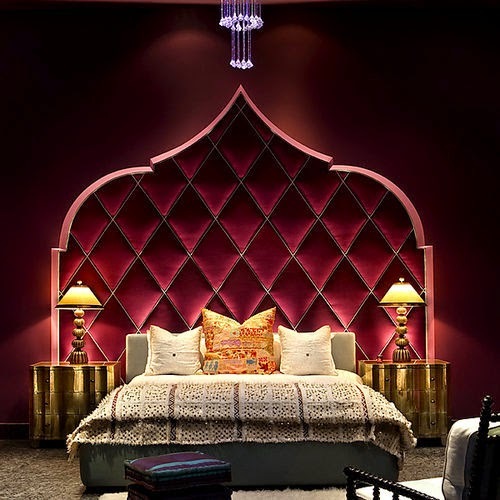 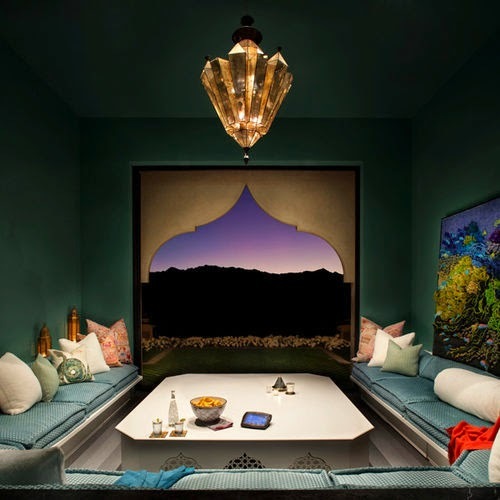 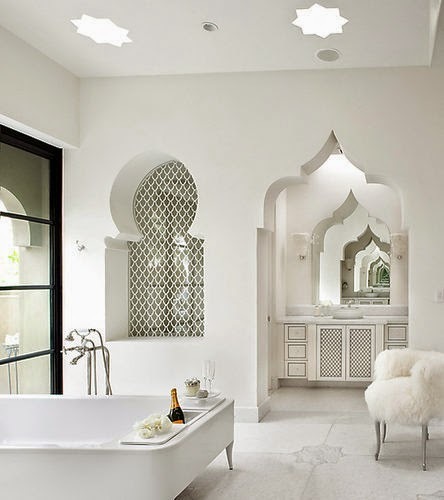 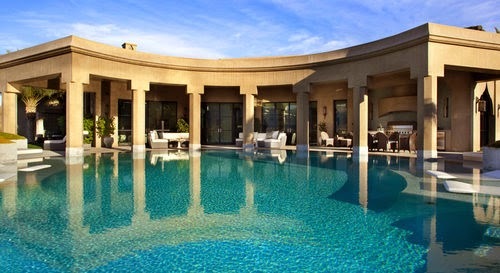 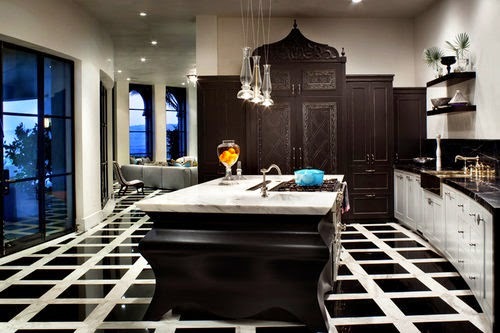 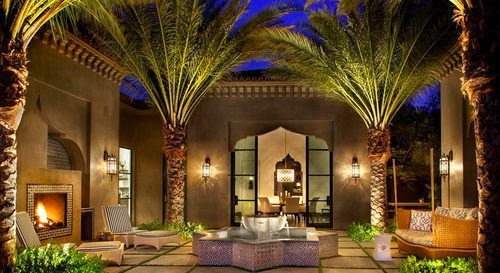 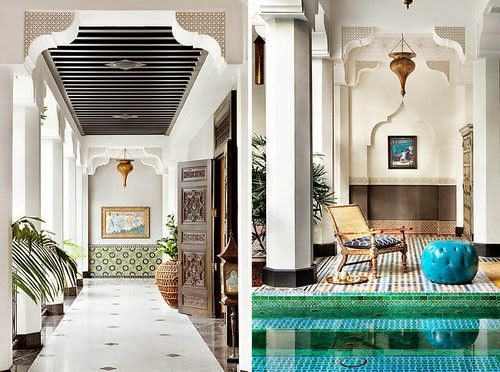 The Moroccan inspired interior is exceptional and the architecture also compliments this.